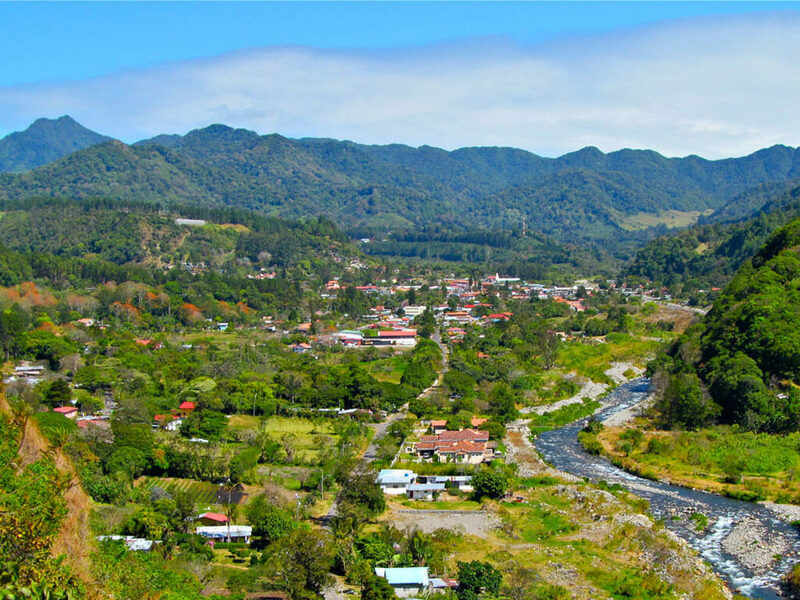 Boquete is a region located at north of the province of Chiriquí in Panama. Boquete also has many customs and traditions such as the Flower and Coffee Fair, which is a standout amongst the most vital trade fair events in the country. Its climate is very pleasant and in this place, you can find various hotels, cabins and hostels, so it is very tempting to visit by both domestic and foreign tourists. If you are a resident of Boquete in Panama and require legal services or lawyers, in this area, our company Candanedo Correa Abogados has its area of influence. We offer a variety of legal services; we have a professional and experienced team. We invite you to contact us; we can assist you at any time. Among the services we provide in the city of Boquete, Chiriquí are the following.